in SOUTH Austin for over 50 years. Welcome to one of most wonderful cities! 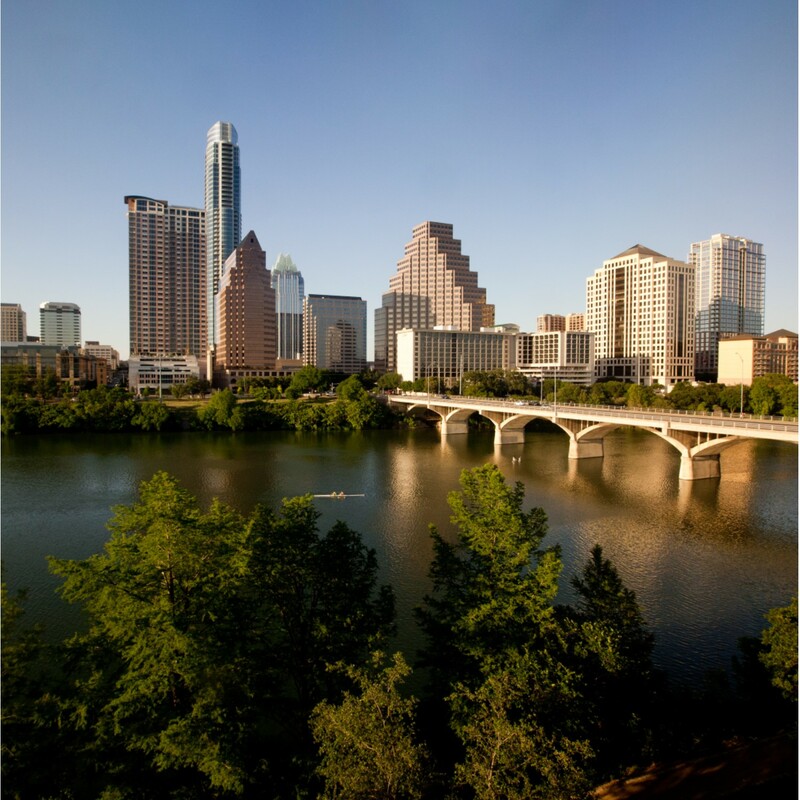 Austin is an eclectic place, home of the Texas state capitol, several universities (including the University of Texas), high-tech industry, live music and a whole host of creative folks. It is a weird, busy, and beautiful place. 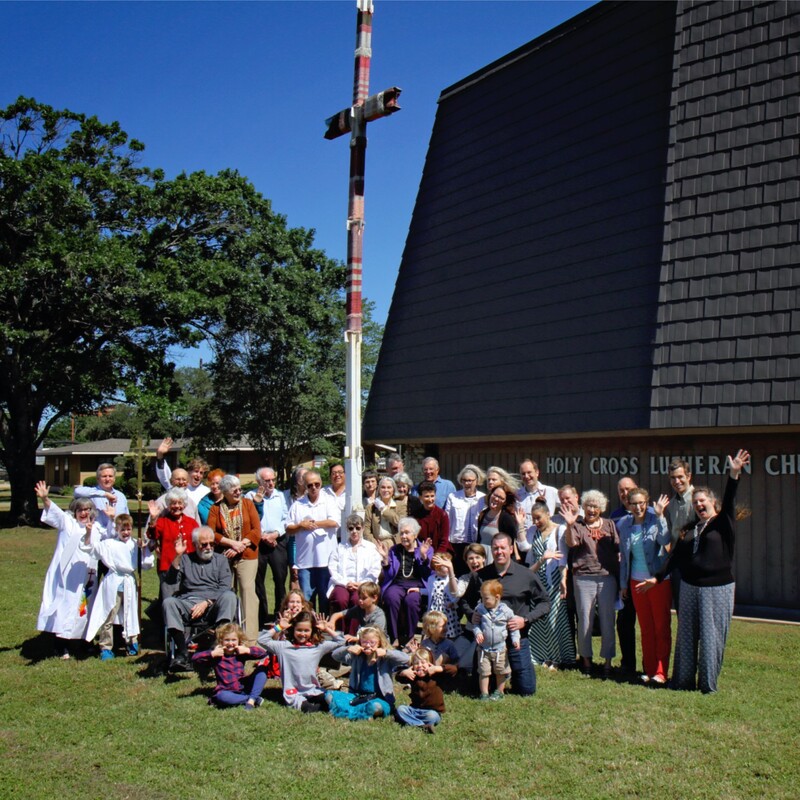 Holy Cross is located in a little triangle in southwest Austin, formed by Highway 290 (S. Lamar), MoPac, and Highway 360. We share this triangle with a few businesses, shops, the Barton View neighborhood, but mostly the greenbelt space of the Edwards Aquifer and Violet Crown Trail. 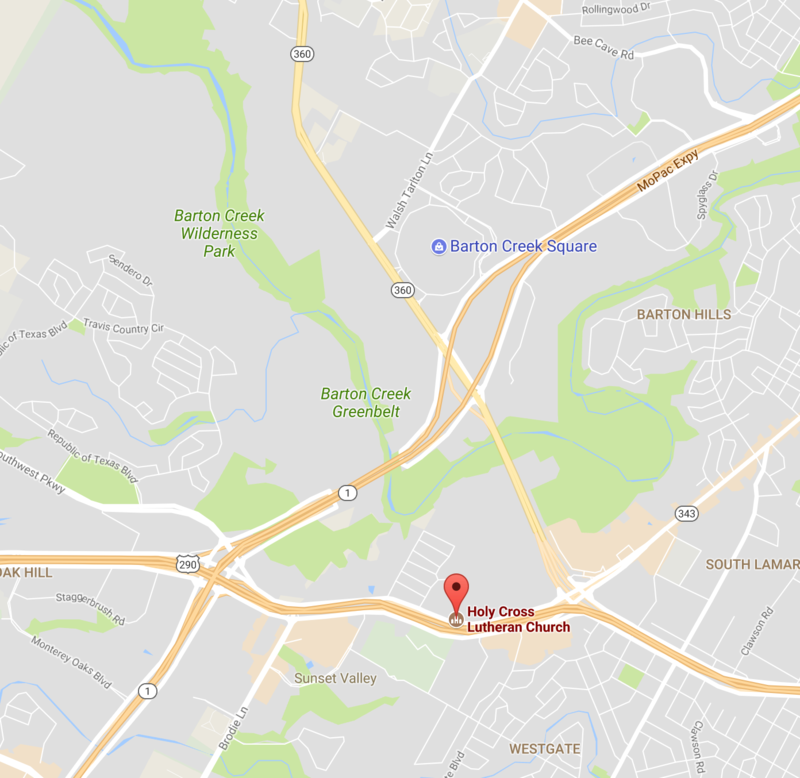 Just across the highway from Holy Cross is the Toney Burger Center (AISD football field) and Sunset Valley Farmer's Market. We are very close to CapMetro Bus Route #5 (southbound) #5449 stop betweeen Westgate Blvd and Brodie Lane. New to the Lutheran "dialect"? You already know God at work in your life. You may be searching for the words or you may be a fluent speaker of a religious language. Within the Christian language system of speaking words about God, there are many "dialects" or denominations. Lutherans have been around about 500 years...beginning with the reforming work of Martin Luther, but not ending there. If you were to visit Holy Cross, you will meet theatre designers, Air Force veterans, teachers, lawyers, authors, kindergartners, unemployed folks, social workers, engineers, retirees, parents, singles, partnered, and more. It is a diverse bunch of caring folks. We don't really fixate on what you do, how much you make, or who you love, but that you feel seen, known and loved. On any given Sunday, we worship with 50-60 folks of all ages. 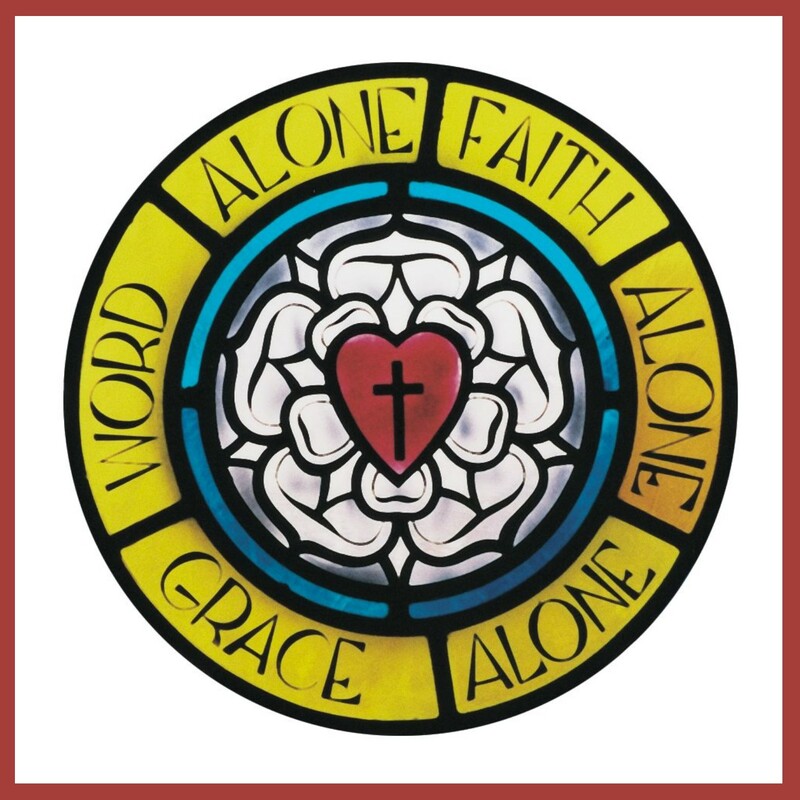 We sing a variety of liturgy and music, primarily from the Evangelical Lutheran Worship collection. Wear whatever makes you comfortable...some will be in shorts, some dresses, and occasionally there may be a necktie. Children of all ages are welcome in worship, but there is a nursery if needed.